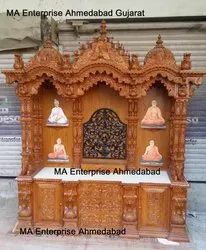 Rosewood puja mantap, fully inlayed and carved. - Ideal for houses, offices, etc. 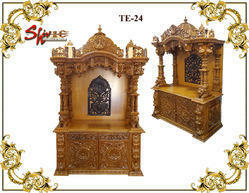 With enriched market experience, we have been able to offer a wide spectrum of Rosewood Temple. Setty made of excellent quality rosewood in traditional design.